Inside: Get rid of clutter and get more organized with this 7 day decluttering challenge. 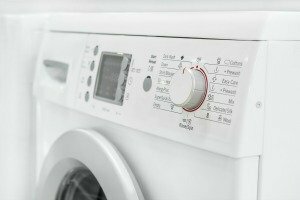 You will be amazed at how a few minutes each day leads to a clutter-free home. 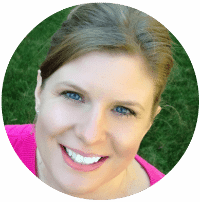 Eliminate clutter in just days! Are you tired of your home feeling cluttered? 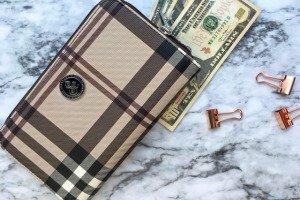 Wondering how to declutter fast? Would you like your home to feel more organized and cleaner? 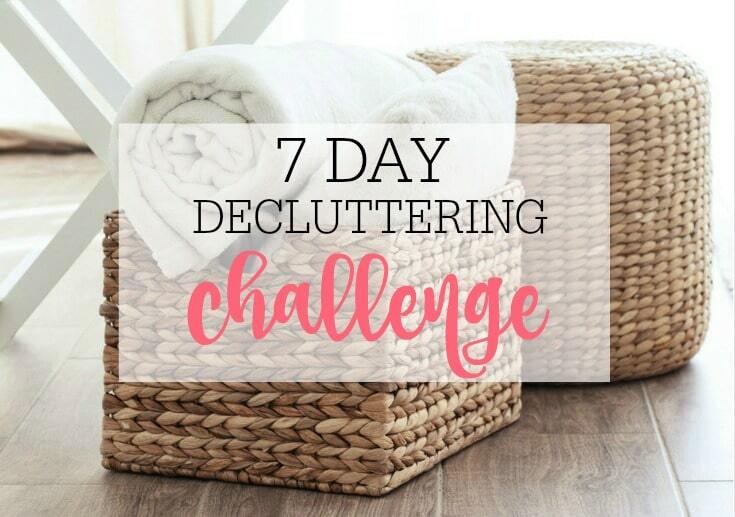 Sign up for the free 7 day decluttering challenge and learn how to declutter your home fast. 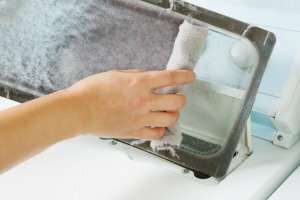 Our homes not only need to be cleaned often, but they also need to be decluttered too. Everyday mail, paperwork, and more stuff come into our home making it feel dirty and cluttered. Rooms begin to feel crowded so let’s purge them and get rid of the things we no longer need. 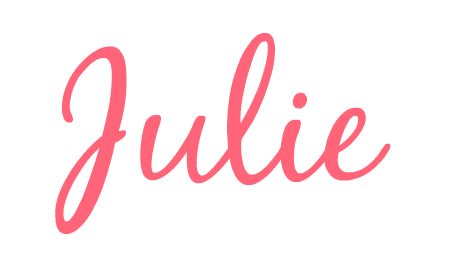 I love keeping a clean home and have a list of daily tasks that I do to make sure that my house stays clean. However, I have realized if your house is so cluttered it makes it much more difficult to keep clean. I have found that there are a few areas that tend to get really cluttered. By spending a few minutes each day you can learn how to declutter your home fast. This decluttering challenge won’t take a lot of your time. 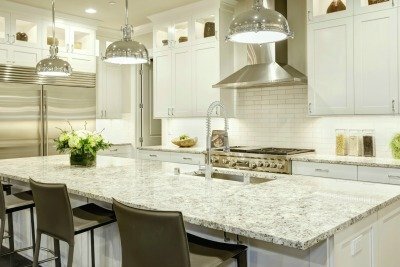 Imagine waking up each morning to clean countertops and kitchen. 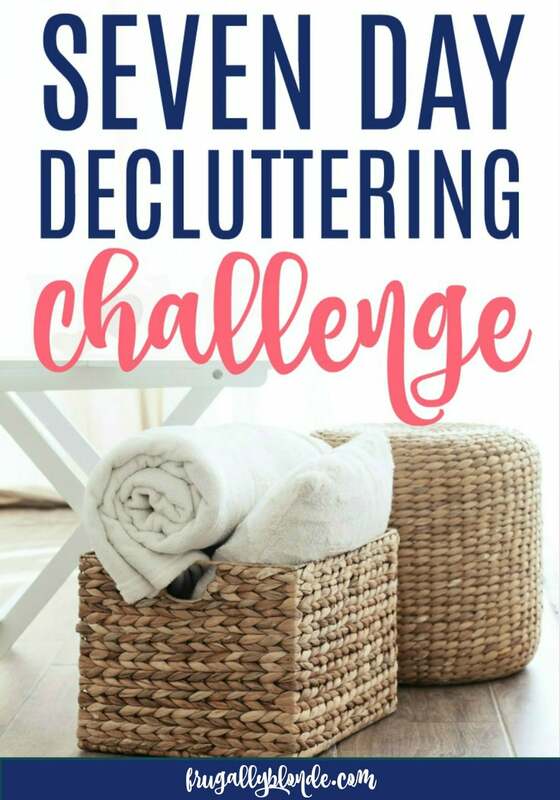 If you are looking to get your house back in shape join me on my 7 day decluttering challenge. Each day we will be tackling an area of the house that tends to gather a lot of clutter. Together we will clean out the junk drawers, hot spots, and closets. 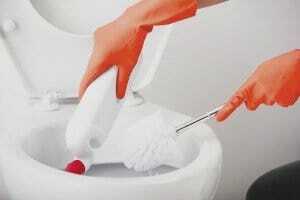 I will help you clean bedrooms & bathrooms. Learn how to make your living room an inviting place to be instead of filled with last weeks newspapers and magazines. 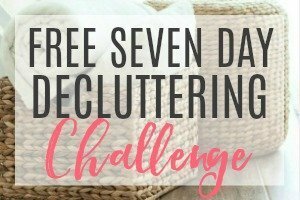 So if you are ready to do a declutter challenge and declutter your home then sign up below for the free 7 day decluttering challenge. Each day I will send out an email with a few areas to declutter. Each challenge should take around 15-30 minutes at most to complete. The decluttering challenges won’t make a big mess, just little baby steps every day to help you work towards a cleaner and more organized home. At the end of the week, your home will be less cluttered and easier to clean. Before you get started I recommend doing a few things. Make sure you have plenty of trash bags or boxes on hand. You not only may have a lot of trash, but you can also use the trash bags to store donation items in. Also, you may want to schedule a donation pickup for the day after the challenge ends. 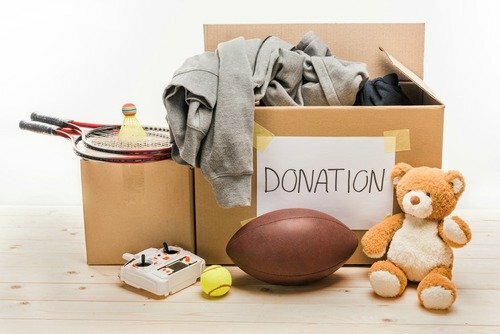 That way you can easily get rid of everything you want to donate. If you really want to get organized you can make some bins labeled donate and sell. You can move the bins from room to room each day. Another great way to make sure you finish the challenge is to pick an accountability partner to join you. Each day you can share what you purged to keep yourself motivated. Are you ready and excited to get started? Sign up below and look for your first email this Sunday. See you then! Happy decluttering! Ohhhh man I need this. I need some serious help decluttering my tiny, non-storage having house. Lol. I’m all about a 7 day challenge.